Jaci completed her Bachelor of Nursing Degree in 2006 and has had over 13 years experience working as a surgical nurse in both private hospital and private practices. Jaci has been professionally trained in cosmetic nursing and injectables by leading Sydney plastic surgeons. Jaci is an experienced surgical nurse and her passion lies within the plastic/cosmetic surgery specialty. Jaci comes to the Taylor Clinic team with an excellent eye for facial aesthetics, and is also an experienced clinical nurse injector. She comes highly regarded by those she treats and more specifically enjoys giving her patients the best possible “bang for their buck”. 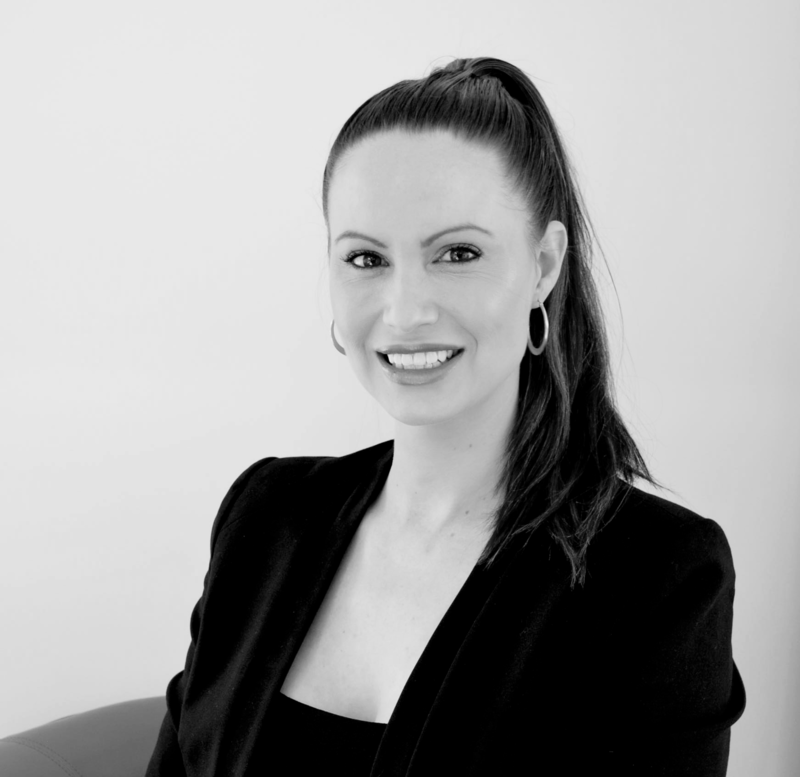 Jaci possesses an extensive product knowledge in all types of cosmetic injectables and specialises in anti-wrinkle injections, dermal fillers, laser skin rejuvenation and resurfacing, and laser for acne treatments. She is highly skilled in various techniques and keeps herself up to date with all the latest techniques.